The PJ Condos is a new project coming soon by Pinnacle International located at the corner of John St and Pearl St, in the Entertainment District. The PJ Condos will re-define condo architecture. The PJ Condos has a Walk Score and a Transit Score of 100, and three parks nearby. It's also minutes from Ryerson University and the University of Toronto. 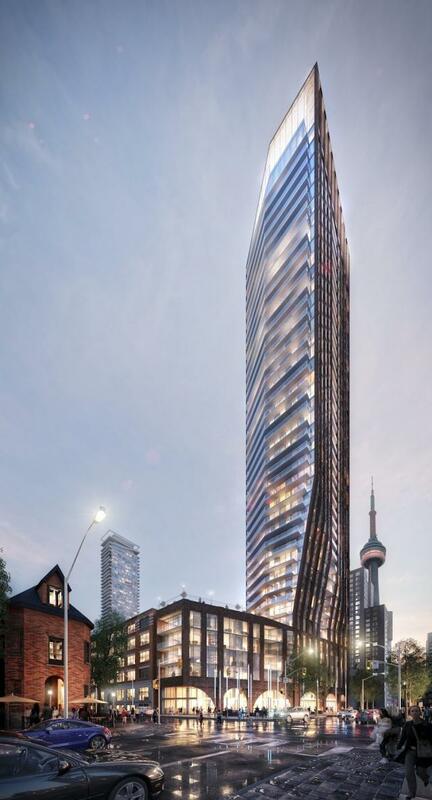 PJ Condos will be 48 storeys with 372 units.